Cunda region reflects the beauty of nature of Turkey with especially noticeable sights. Interesting caves, majestic waterfalls and much more things are waiting for the traveler. One of the ways to explore the picturesque places of this country is sea voyage. 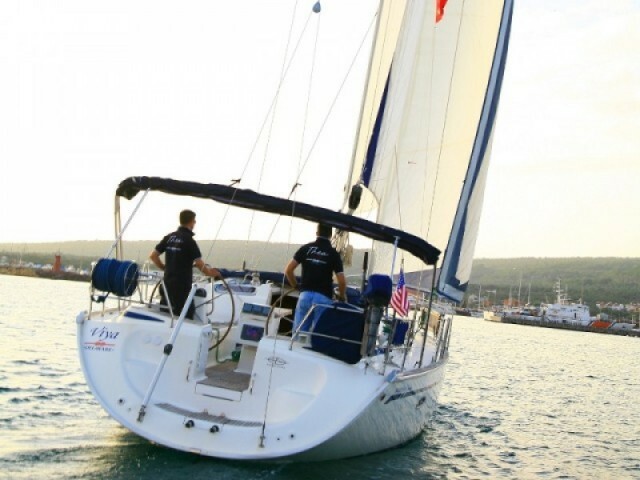 On Sailica you can rent a yacht and explore this amazing combination of history and modernity. The Aegean Sea is teeming with islands and bays which are not yet sacrificed by numerous tourists. The only road connecting the island with mainland Turkey is the piled up bridge to Ayvalik. You can also get to the island by pleasure boat. The nearest international airport, Edremit, is located 50 km from the city. Cunda is a calm, quiet, remote island from the land, located near Ayvalik. It is a great place for lovers of solitude with nature.